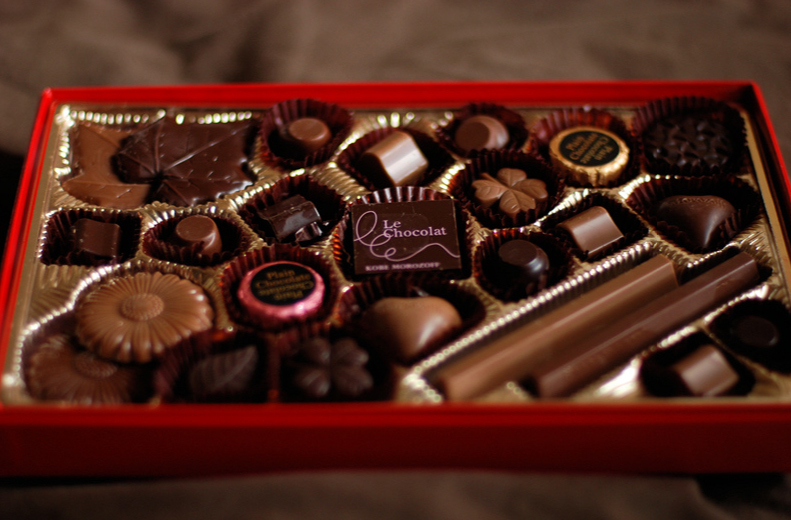 In Japan, it’s a tradition that only women give chocolates and gifts to men. This tradition started in Japan because it was thought that women are often shy in expressing their love for their partner so Japanese initiated a trend that only women would give gifts and chocolates to men as it would be a great chance for women to express their feelings to their partners. Seeing this tradition, the chocolate companies in Japan started making special white chocolates that became trendy, and they’re sold like hot cakes. According to recent stats the companies sell almost sell half of their annual sales just in the week before Valentine’s Day. 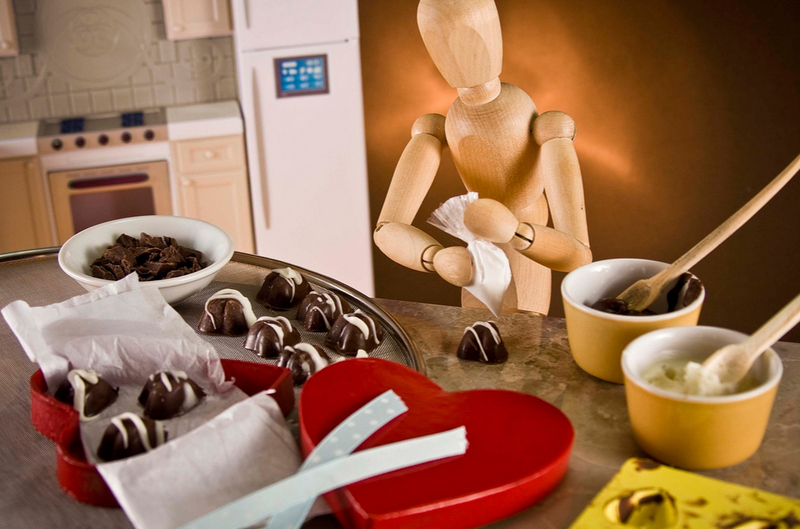 As women give gifts and chocolates to men, there is a separate day for men once in a year when they give gifts and chocolates to their partners. The day is called “White Day” and is a holiday all across the country on 14th March. Giri Choko is primarily obligation chocolate in Japan. All the females in the country gift Giri-choco to the men for whom they have no feelings of love. They include bosses, male friends, colleagues, and coworkers, etc. The concept of it is fascinating that sometimes people that spend time with you, often help you out in many ways. Sometimes they help you feel upright when you’re down. Sometimes, they help you with other matters in life. So these chocolates are just given by females to express their gratitude to the males. Honmei choco is true feeling chocolate that women of Japan give to the males that they have feelings for or with whom they are in a relationship with. The honmei choko is higher quality chocolate than Giri-choco and girls give this to their boyfriends and wife gift it to their husbands. In Japan, the trends are entirely different from the west. They don’t follow the trend of sending Valentine’s Day cards to the loved ones. So when women get a chance to express love to their partner, there should also be a chance for men to show their love to their partners. In Japan, men give gifts, chocolates, flowers to their soulmates on White. The White Day is celebrated on 1st March, just a month after Valentine’s Day and is a national holiday full of joy and entertainment. Departmental stores and gift shops hang reminders early so that no one forgets to get gifts and chocolates for their partners. As the name of the day is the White day, so the chocolates that are given are also white colored. Men do the same things as women do on Valentine’s Day. They give obligatory chocolates to their female friends, their co-workers and colleagues and the love chocolates to their partners. The white day was celebrated for the first time back in 1978 in Japan, and it was a tradition started by the National Confectionery Industry Association. A similar concept was presented by another confectionary company a year before, but they called it marshmallow day by marketing marshmallows.